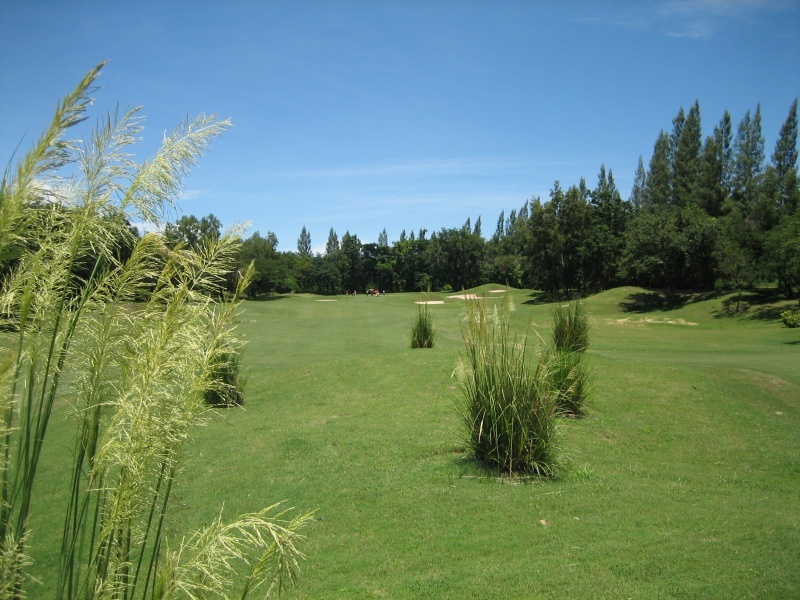 Springfield Village Golf & Spa its self has been designed to meet the needs of a championship course, but maintains an enjoyable challenge for golfers of all standards. Starting with a par 4 the first hole is a gentle 367 yards from the white tee, and on appearance looks to be quite simple. 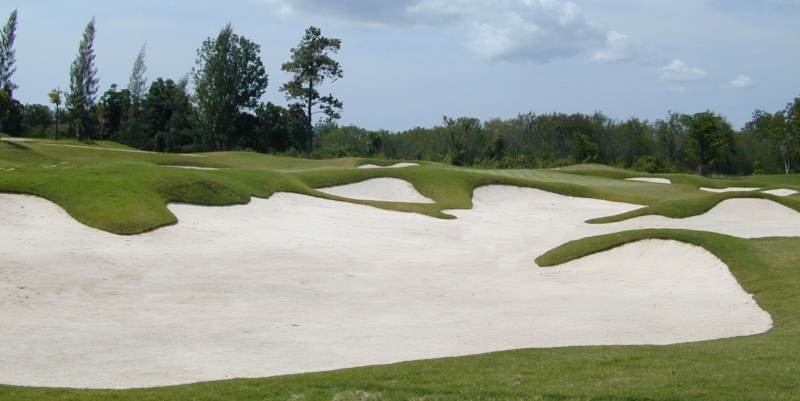 Hopes can quickly fade, as the well protected green can prove difficult & requires accuracy. 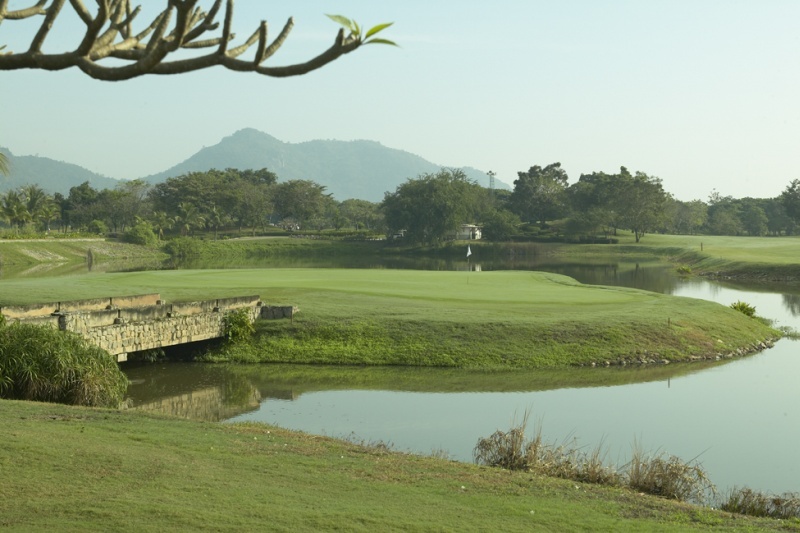 Overall with the cleverly devised layout, views over streams, lakes & the gulf of Thailand, you will find this Hua Hin course very addictive and one you might twice on a Hua Hin golf tour. 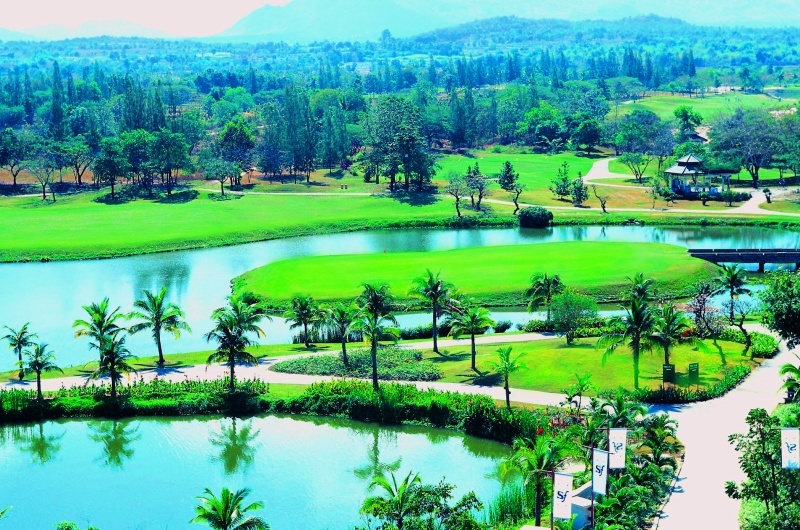 When designing Springfield’s golf courses in 1995, Mr. Kasem Mongkolkosol, the founder of this Hua Hin golf resort, sought an approach that would help preserve and enhance wildlife on the property. To accomplish that goal, Springfield Golf & Spa entered into a relationship with The Audubon Society’s Cooperative Sanctuary Program for Golf Courses. By implementing The Audubon Society’s ideas, the resort today offers golfers the beauty of more than 100 species of birds, including ducks, owls, cormorants, sparrows, bluebirds, herons, egrets, quail and hawks. 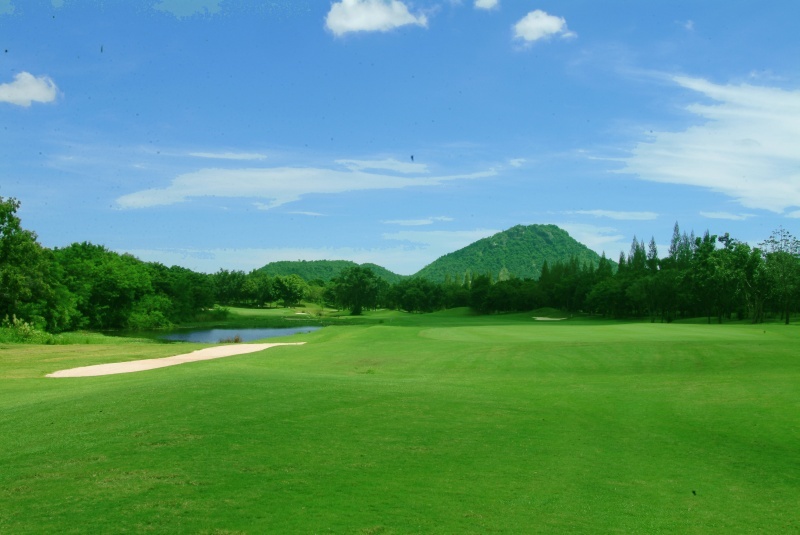 This is probably the most famous Hua Hin golf course and has been the venue for many major championships, including The Thai Open. 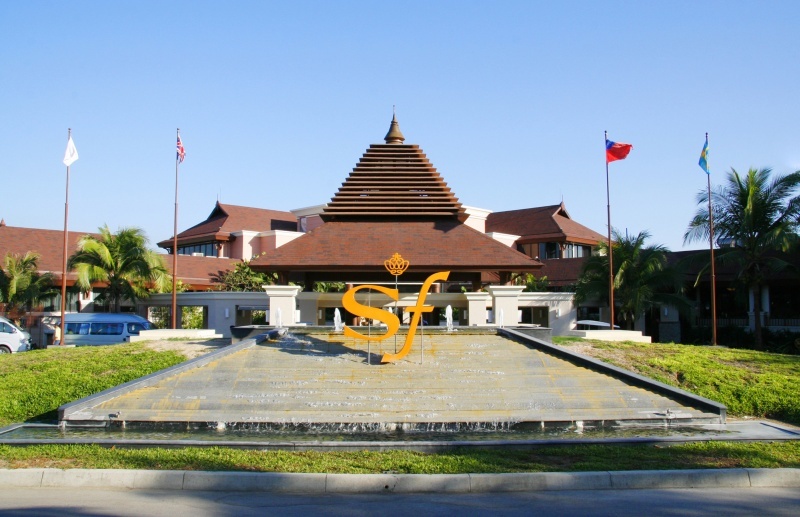 Sprinfield Village Golf & Spa is always in wondeful condition and will present a challenge to all golfers on a Hua Hin golf tour. 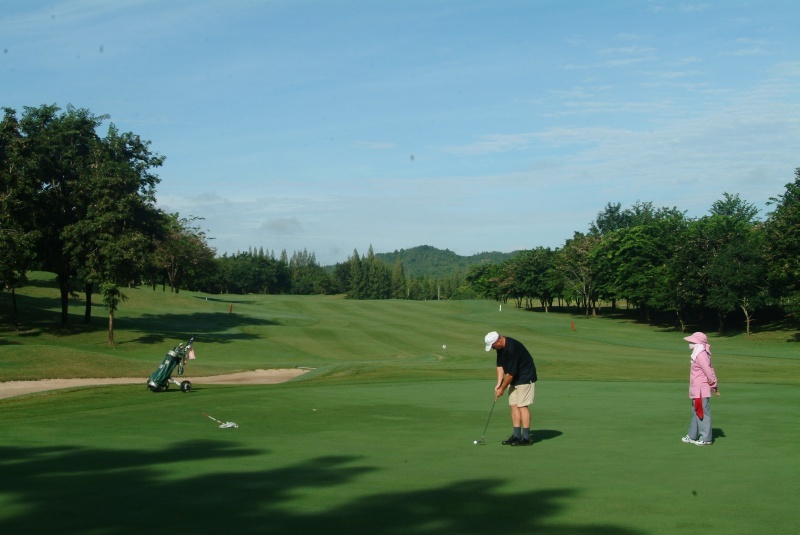 The layout has been cleverly thought out, as you would expect from the Jack Nicklaus team and the views of The Gulf of Thailand and the surrounding terrain are breathtaking. The clubhouse is one of the best in the area and a great place to relax after your round and reminisce about the experience. 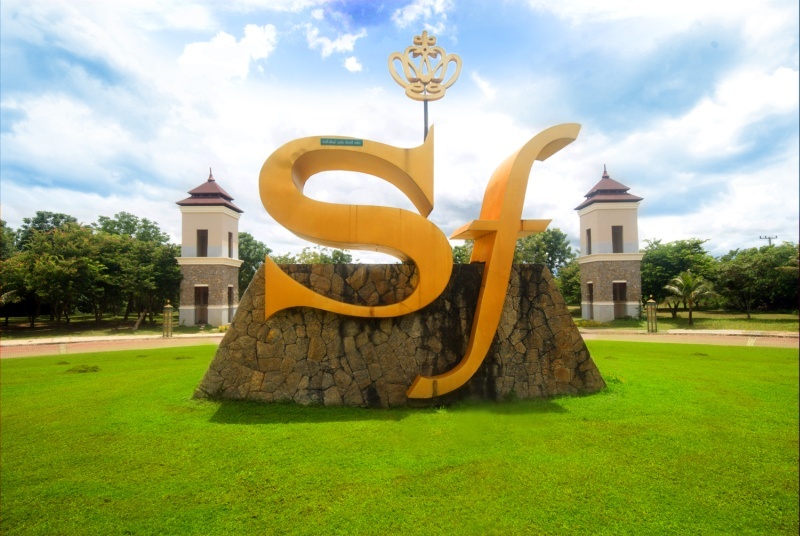 Don’t hesitate to include Springfield Village Golf & Spa on your next Hua Hin golf tour.